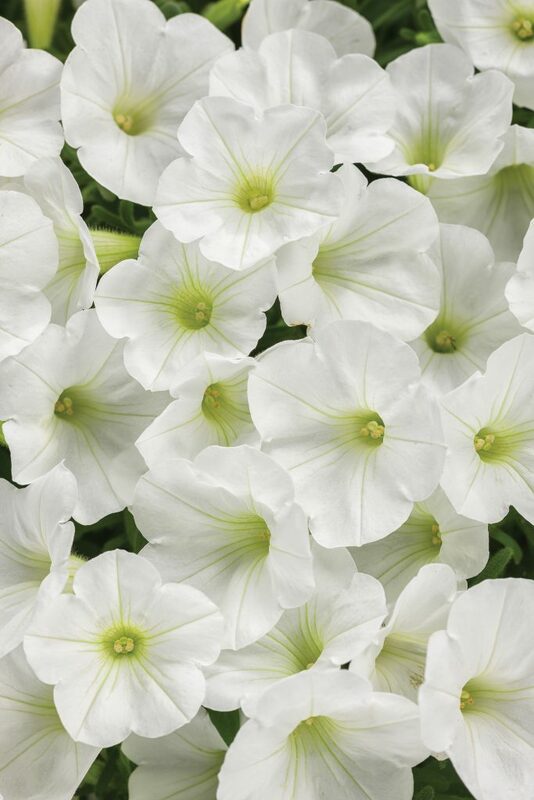 Some new varieties are hitting our benches this spring! 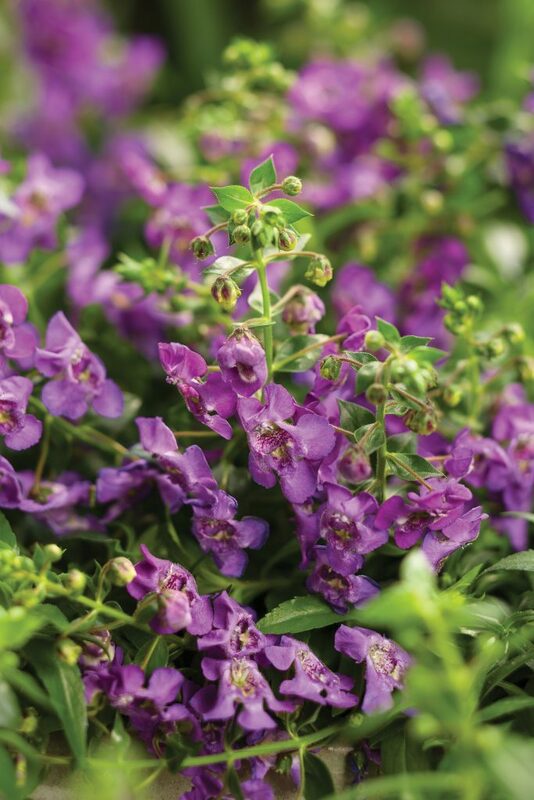 Each spring, Nunan’s nurtures over 65,000 Proven Winner brand annuals, perennials, and shrubs. 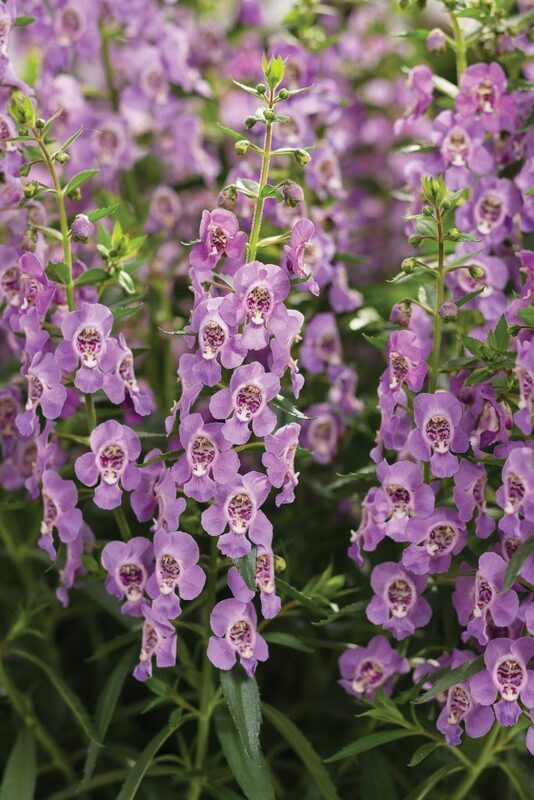 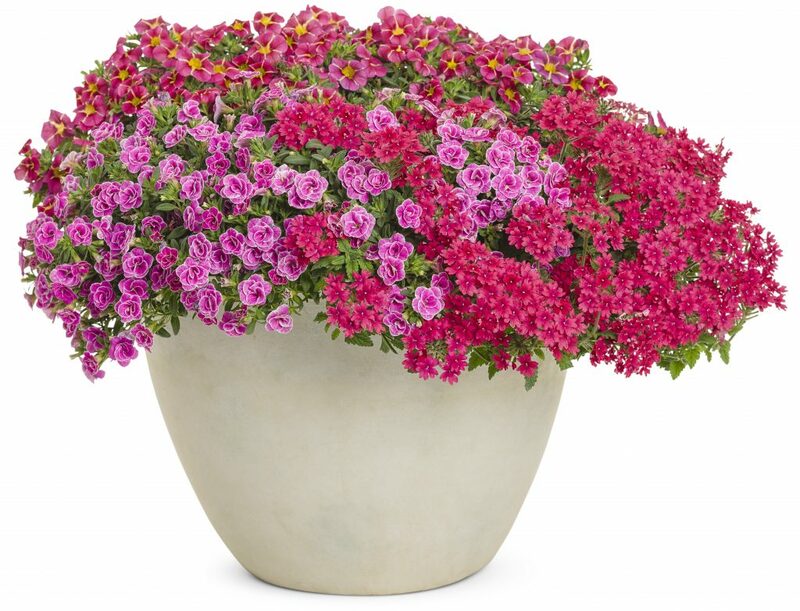 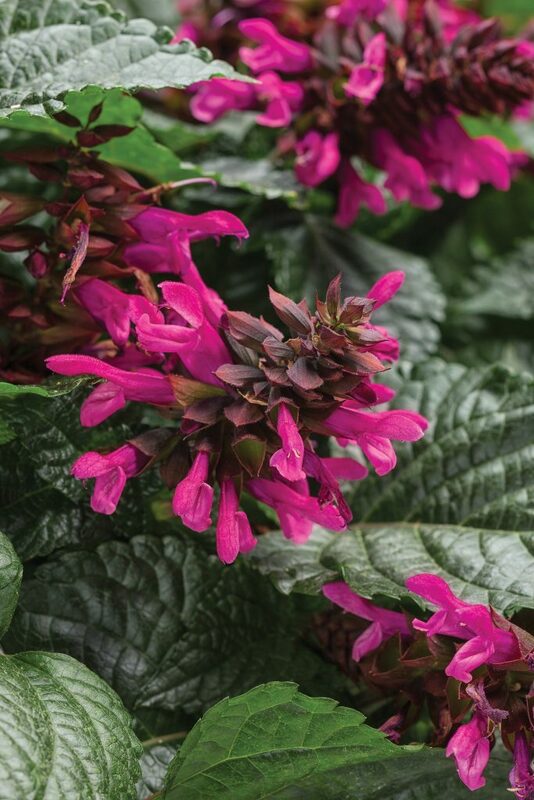 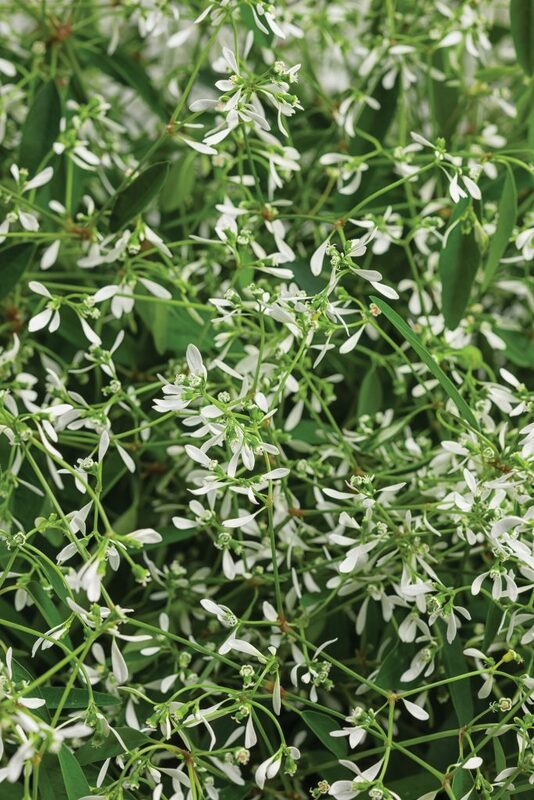 For spring 2019, Nunan’s will have many new annuals from this renowned plant brand. 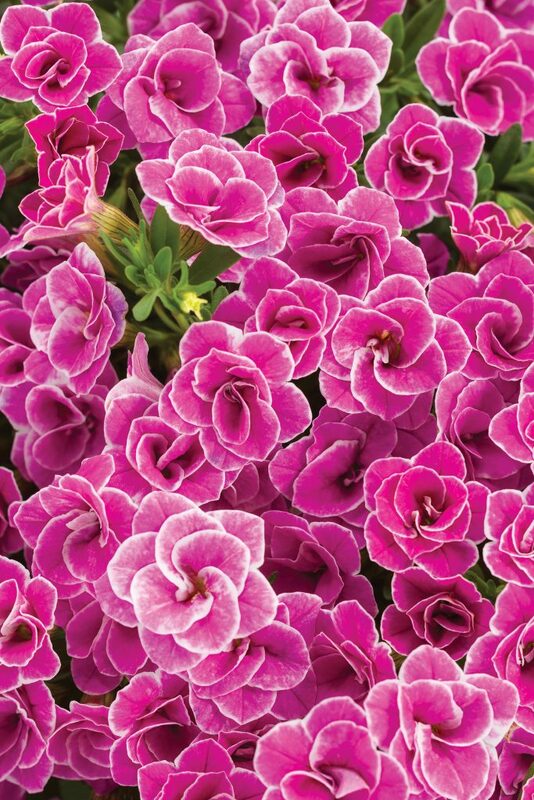 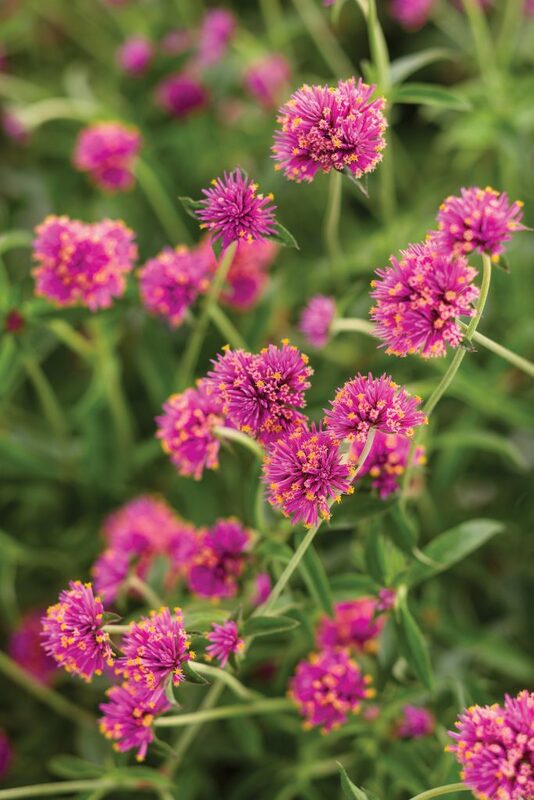 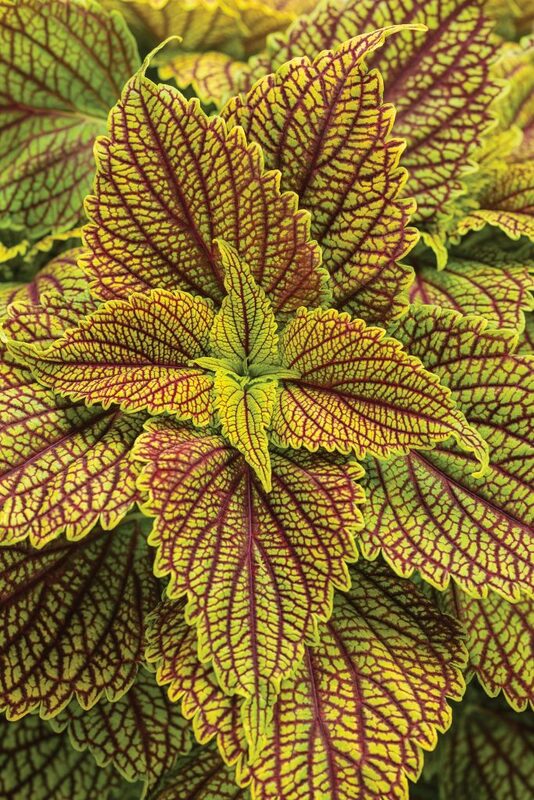 Take a look at the gallery below to see 8 of the new annuals coming!